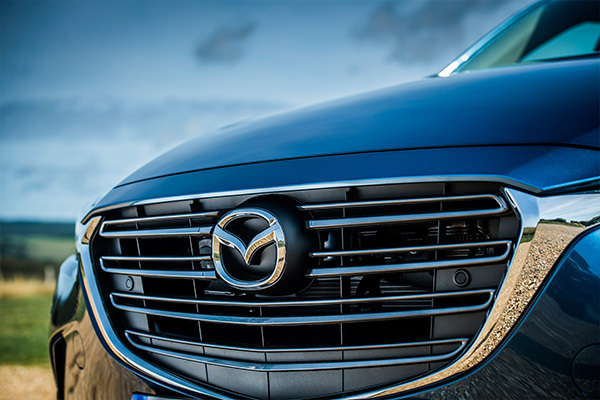 Mazda’s global design division received three honours at the 2015 Automotive Brand Contest ceremony, including the prestigious “Team of the Year” award. Ikuo Maeda, the company’s global design chief, accepted the accolades at the Städel Museum in Frankfurt together with European Design Director Kevin Rice and his new North American counterpart Julien Montousse. 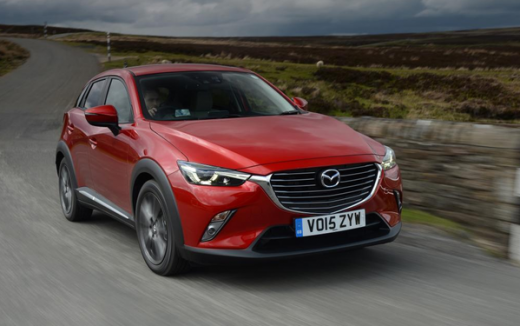 Mazda also captured prizes for the all-new Mazda CX-3 and its Bike by KODO concept, a track racer conceived for Milan Design Week. The ceremony took place at Automotive Designers’ Night, a part of the Frankfurt International Motor Show. 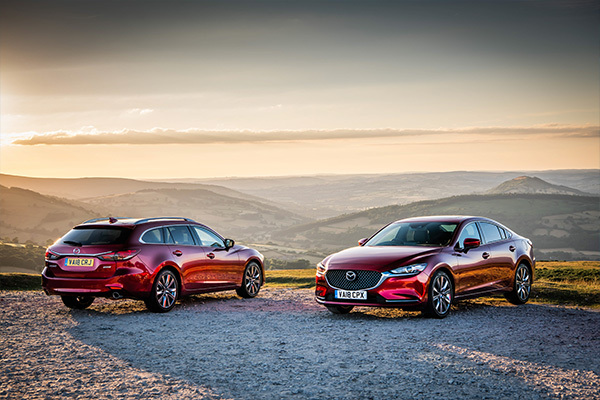 The “Team of the Year” is selected for innovative and consistent brand design, and Mazda is indeed at a pinnacle in terms of design. 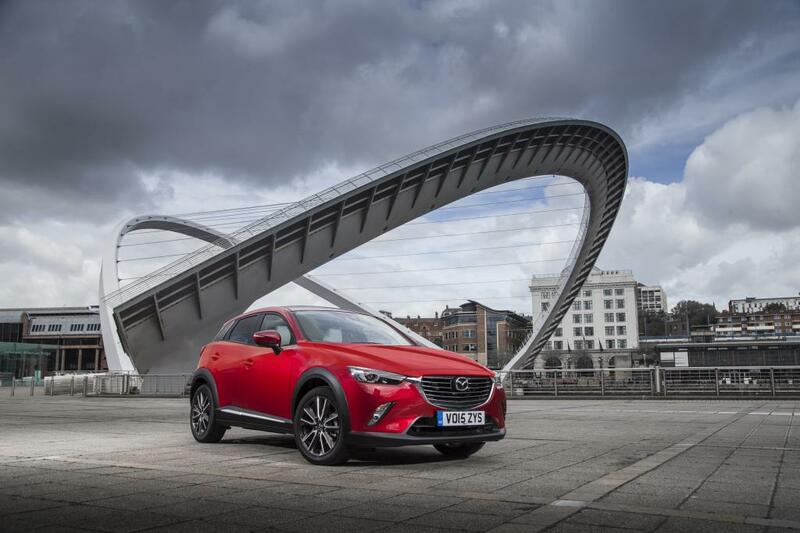 Staff at the five Mazda design studios in Japan, China, Germany and the U.S. have flourished, expertly rendering the KODO – Soul of Motion design theme’s expressions for an entire generation of production models like the CX-3. It took home the competition’s “Best of the Best” award in the Exterior Volume Brand category. 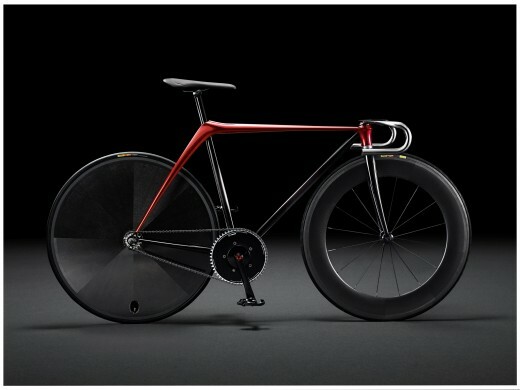 The Bike by KODO concept, meanwhile, won the Parts & Accessories class.